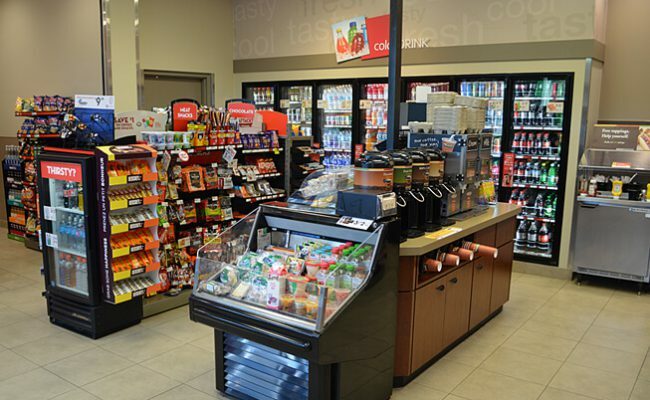 Suncor Energy recently rolled out a Hot Food expansion in select Petro Canada gas station convenience outlets. 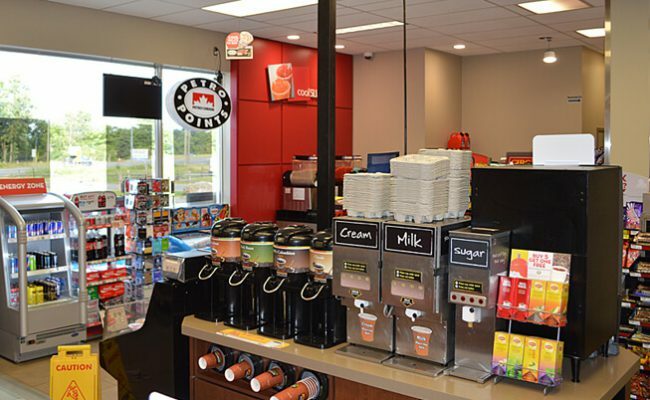 Royalty was selected to renovate six locations throughout London, Kitchener, Campbellville, and Cambridge, Ontario. 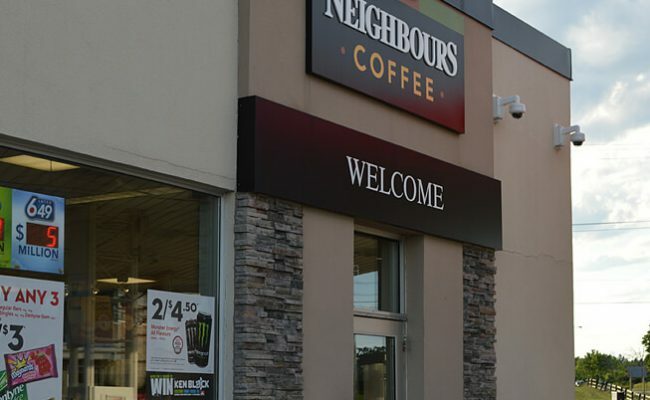 The projects included the partial closure of the convenience stores while permitting the fuel sales to be maximized over the course of the project. 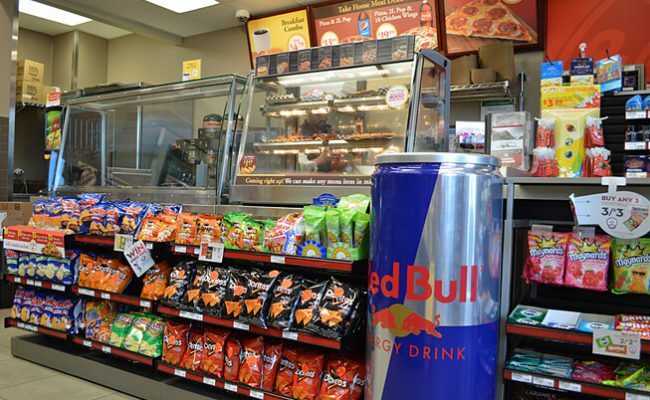 New millwork, kitchen equipment, flooring, plumbing, electrical and finishes were added to provide the locations with the ability to prepare and sell hot foods to customers. 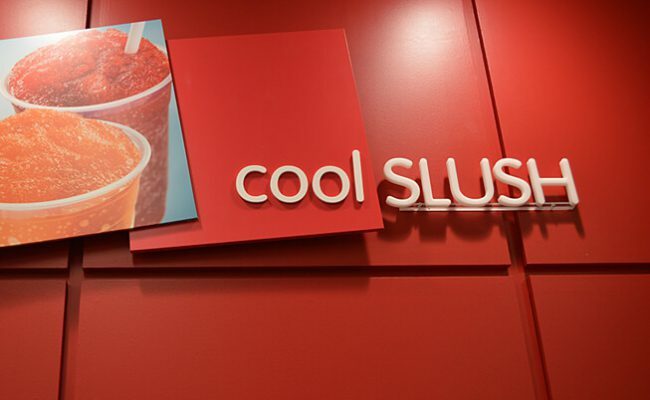 The projects were all completed over an intense 10-week schedule while maintaining strict health and safety practices.